Wake Up time is early due to early bell times at school. At school kids are somewhat sleepy in class, and at times lack focus and concentration. They get home, feeling drained. Snack is eaten, generally crackers, chips, cookies, etc. Naps become “necessary” (1-2hrs), then they wake up lollygag on phone, then do homework. Eat dinner. Take shower. They do more homework. Then chill out on phone (it is now 11PM). Turn phone off to charge on night stand as alarm clock. Phone still buzzing. Kids having difficulty falling asleep (it is now 12:30). Fall asleep (its now very late). Wake up time is early do to early bell times at school. In summary, there has been perhaps 5-6hrs of sleep. This happens every night. But no problem, the weekend is coming up. They go to bed late 12AM or 1AM, wake up at Noon. = 11-12hrs of sleep. Plenty of sleep, So what is the Problem? How can teens still be tired after a weekend of slothing? 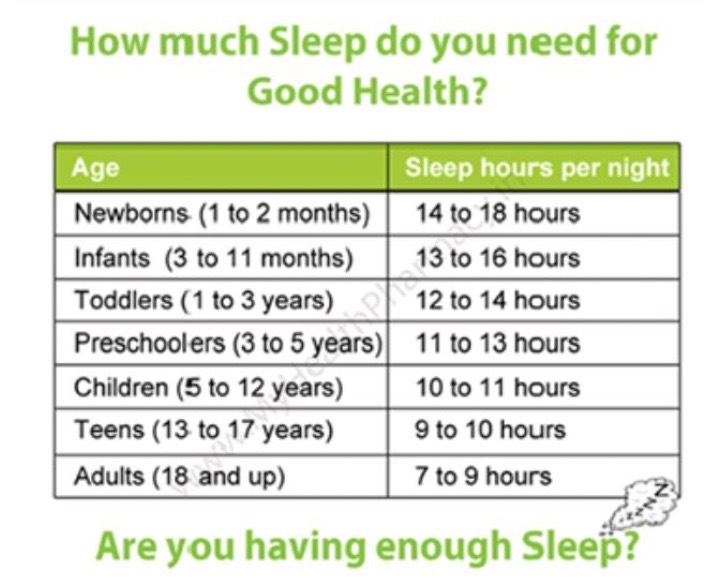 A Teenager Needs 9-10hrs of sleep a night minimum. As in going to bed by 9-10PM and waking up at 6 to 6:30. Teenagers go through many growth spurts of their bodies and their brains, and most growth occurs at night during sleep. So though annoying, teens need more sleep then adults. 15 – 6 = 9hrs of sleep not paid back by the time Sunday night arrives. And the week begins again. 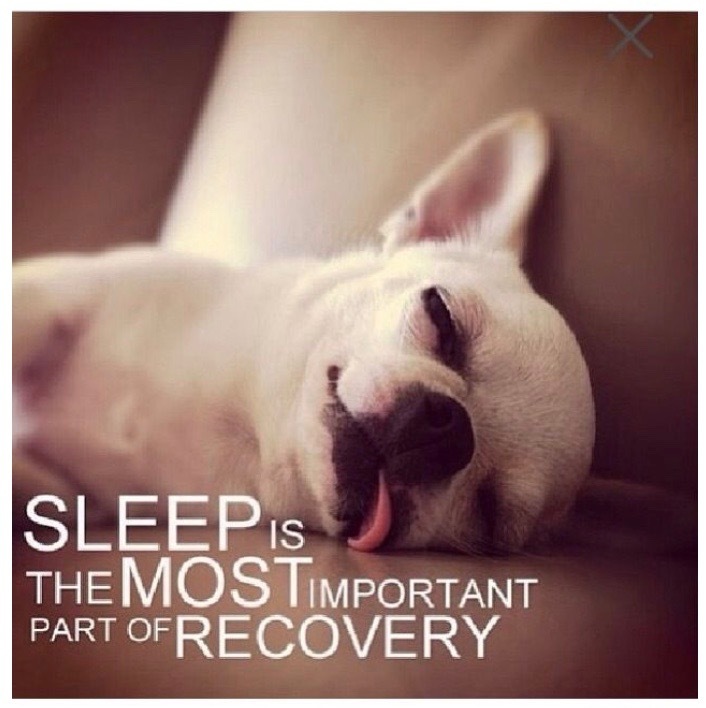 1 – sleep debt is repaid over weeks not weekends. 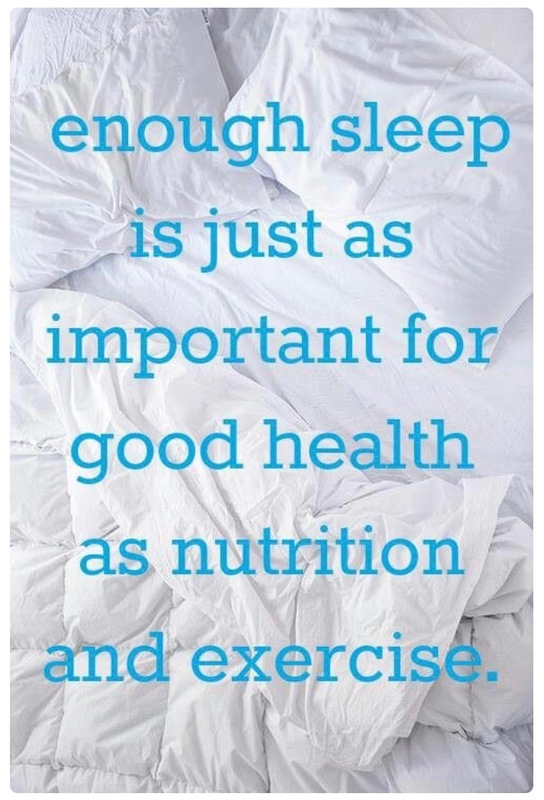 A regular bed time must be established every night, including the weekends. Try getting 7hrs every night at first and then work on getting 8-9hrs every night. 3 – stop checking snapchat, Instagram, Facebook, right before bed. LED lights from phones, iPads, TV’s disrupts the hormone Melatonin which helps you sleep. When melatonin is decreased, it leads to unrestful sleep, disrupted sleep (waking up many times in the middle of the night), and nightmares. Turn phones off 1-2hrs before sleep time. 4 – turn phone off or put on do not disturb during homework. Every time you look at texts, messages, pictures on your phones, it takes us 7-10min to get back on task. 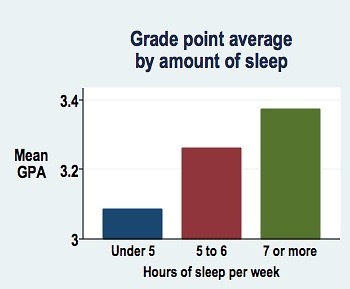 This adds up to long homework times.